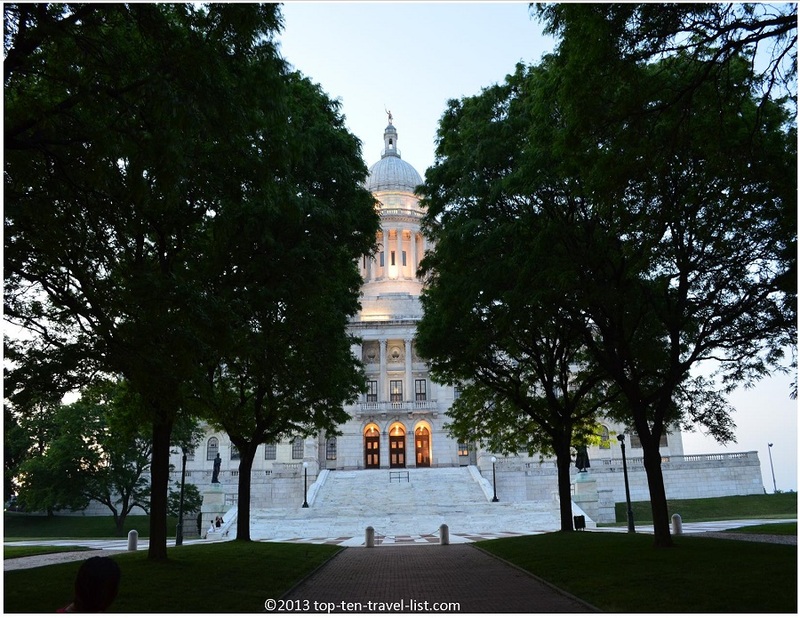 5 Things to do in Providence, Rhode Island - Top Ten Travel Blog | Our experiences traveling throughout the US. 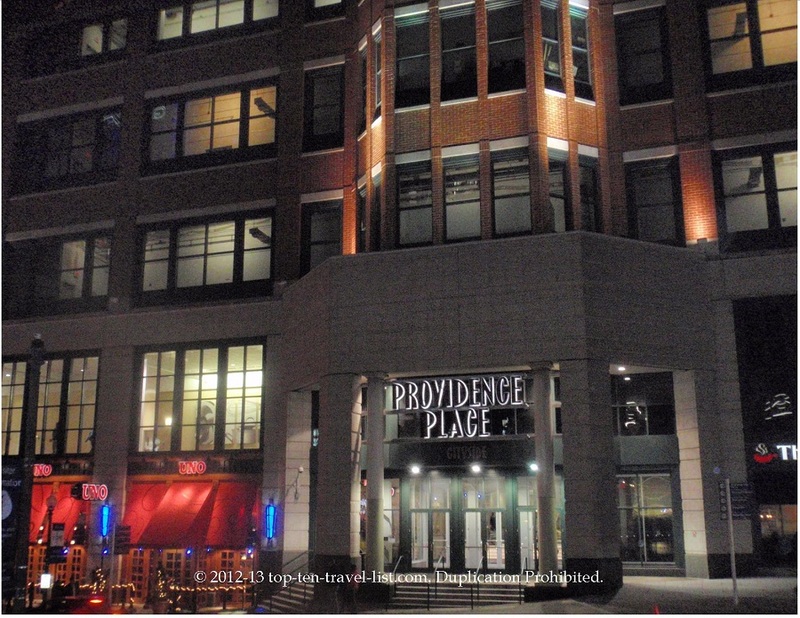 Providence, the largest city in Rhode Island, is the ideal destination for a summer or winter vacation. Located only an hour and a half from Boston, a weekend trip is easily accessible. Great restaurants, shopping, and a plethora of outdoor recreation opportunities await you in the capitol city. 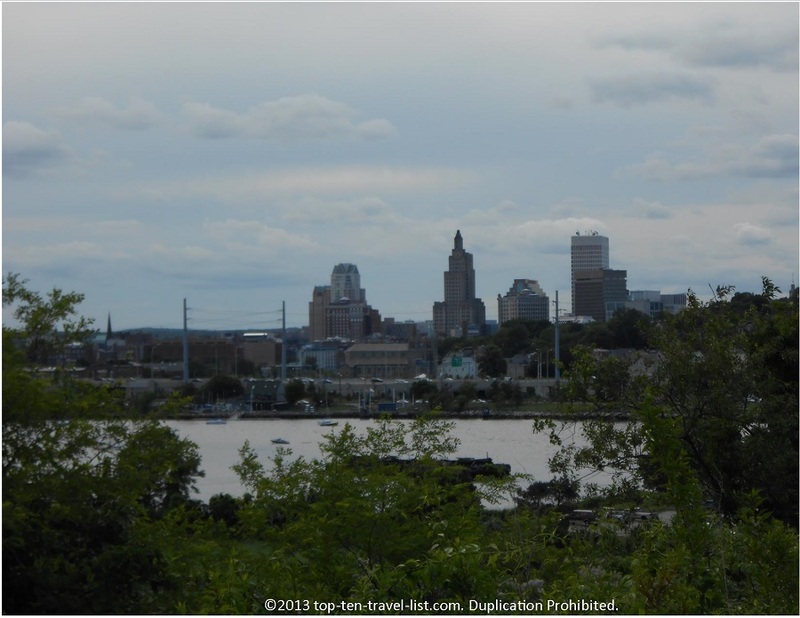 Check out my Top 5 Things to do in Providence! Federal Hill is a neighborhood in Providence, which is well known for its’ abundance of authentic Italian restaurants. Both casual and high end Italian choices line both sides of the road. 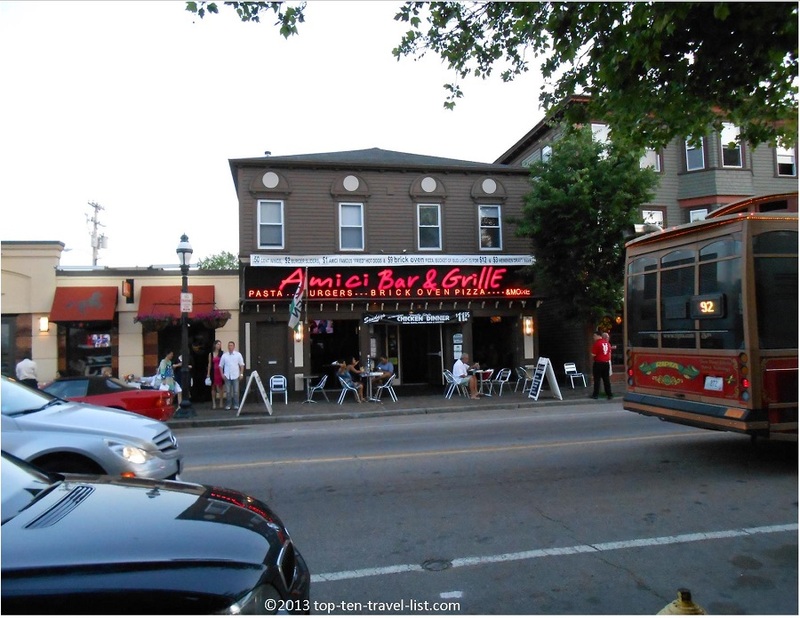 Check out my reviews of Mediterraneo Caffe, Amici Bar and Grille, and Spirito’s. visit my Providence Place Mall blog post. The winter months still bring fun to the city. There is a large, well maintained rink, which is located within walking distance from the mall. The lights and music add a nice ambiance. I find this rink to be a better choice than Frog Pond in Boston; the rink is much less crowded and street parking is easier to find. 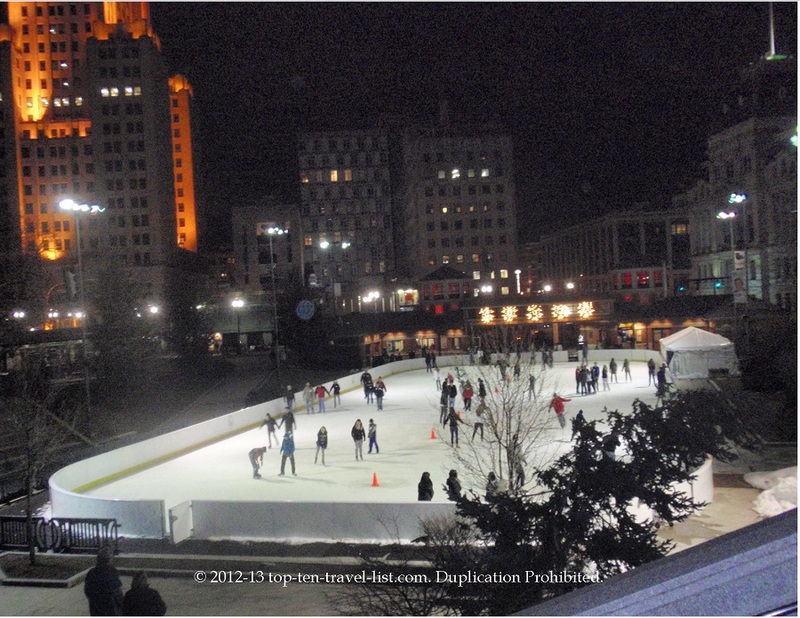 For more information (including winter hours and prices) visit my Ice Skating in Providence post. Friday nights during the summer months, the Providence River is transformed into an artistic delight. As multiple bonfires are lit up across the water. Waterplace Restaurant offers nice outdoor seating for the event. Enjoy music and festivities on a mild summer night in Providence. 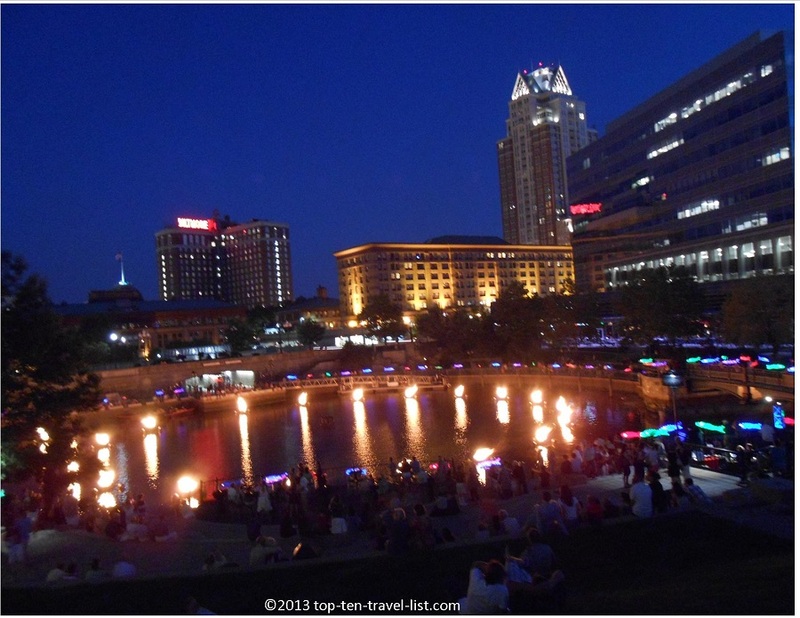 For more information (including summer schedules), visit my Waterfire Providence post. 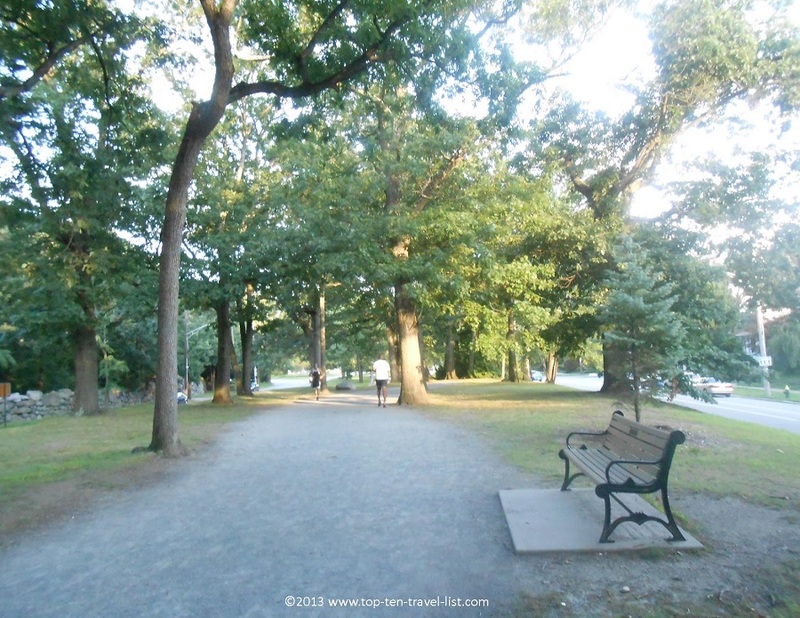 Take a nice walk at the Blackstone Boulevard walking path. This beautiful 3 mile path is ideal for walkers and joggers. Heavily shaded, peaceful, and scenic, a visit to the park is the perfect way to spend a morning enjoying your coffee or tea. This is a great opportunity to get in a little nature and exercise for the day. Another great park just outside of Providence is Slater Memorial Park in Pawtucket. Located just a short drive away, this scenic park offers a 3 mile beautiful bike path, a pond with a walking path, a watercolor painting art gallery, tennis courts, a dog park, and the World’s Oldest Louff Standing Carousel. One of the nicest parks I have visited – definitely worth a visit on your trip. 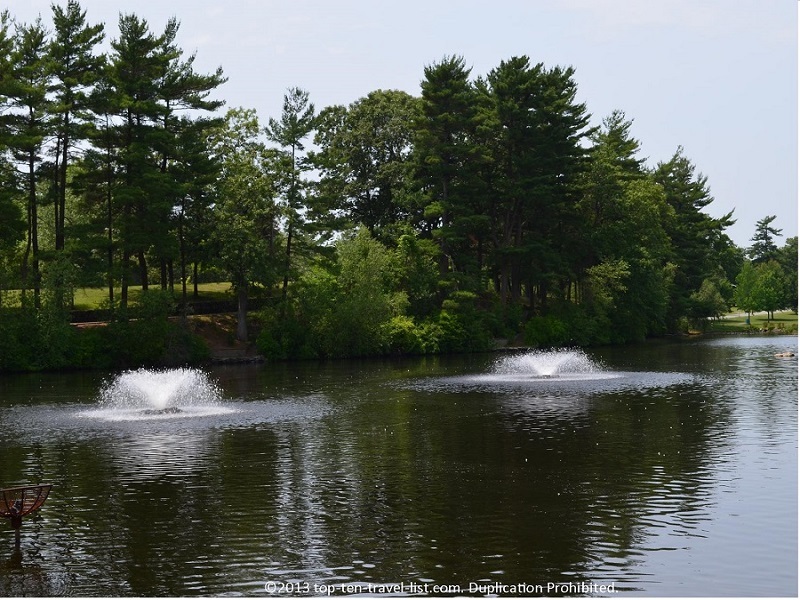 Visit my Slater Memorial Park post for more pictures and details.